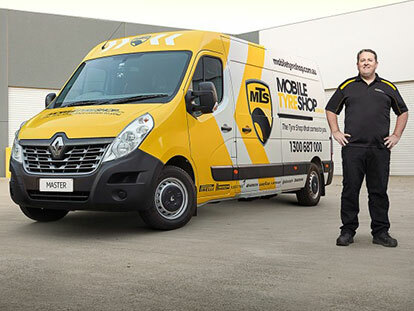 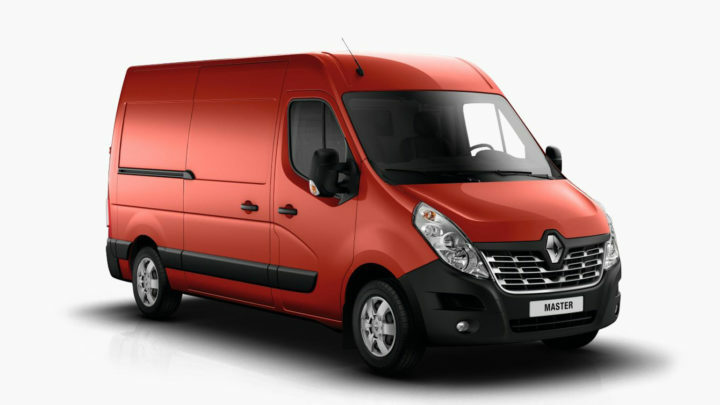 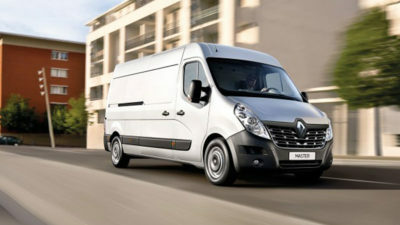 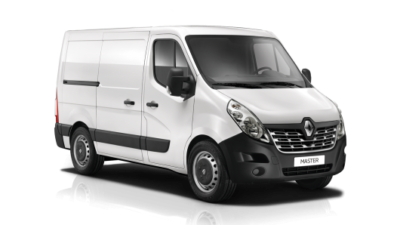 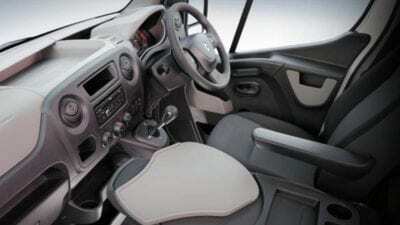 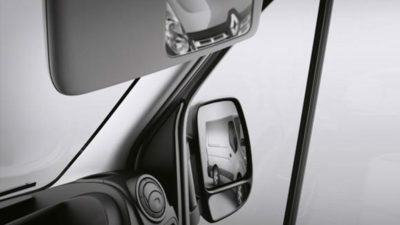 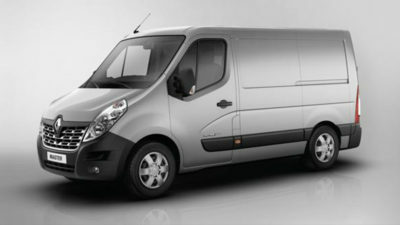 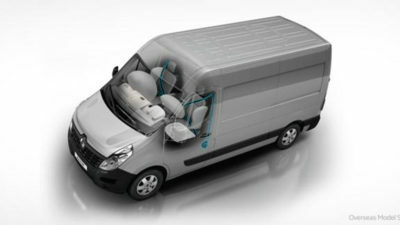 The Renault Master Van is the ultimate in commercial vehicles for drivers who spend their days behind the wheel. 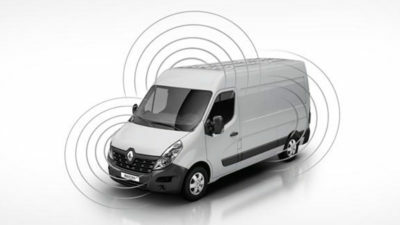 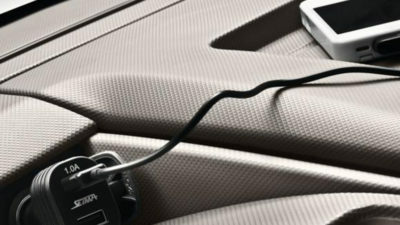 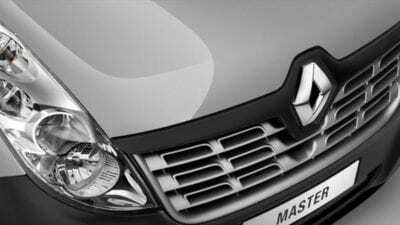 A leader in the field of light commercial vehicles, Renault has created a vehicle that combines practicality, efficiency and durability with outstanding comfort, drivability and safety. 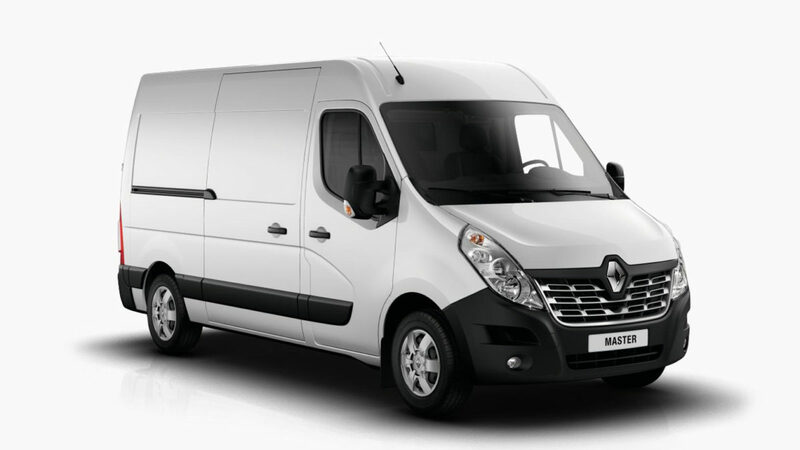 When it comes to making your work day as productive as possible, the Renault Master Van always delivers.